If you are in the Funeral profession and would like an account set up for you, please fill out the form below and email us a copy of your letterhead paper. If you would like to place an order, please log in using your account number and password, browse our catalogue of products and add your desired items to the cart and follow the checkout process. Please complete the form below and we will reply to you as soon as possible. Please note our office opening times are Monday - Friday: 8:30am - 5:00pm. If you would like to hear from us about new products, special offers etc then please tick this box so we know it's OK to send you helpful emails now and then. Allsops CTF Ltd. is the trading name of Allsops. 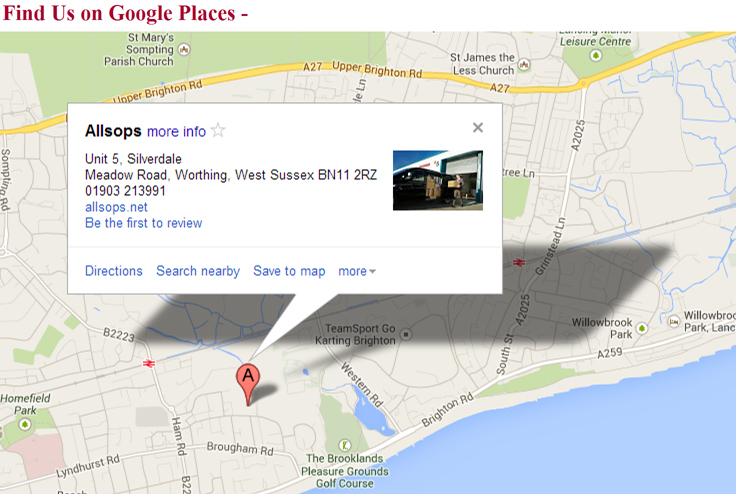 Registered Office: Unit 5, Silverdale, Meadow Road, Worthing, West Sussex, BN11 2RZ.